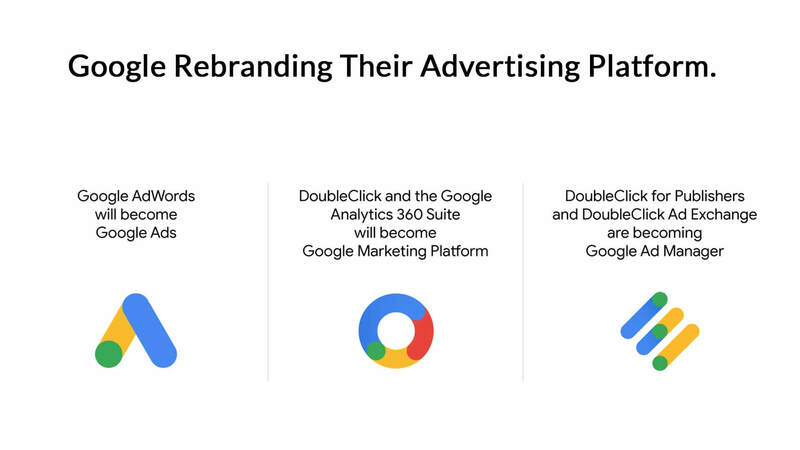 Home » Blog » Google Rebrand their Google AdWords and DoubleClick Platform. 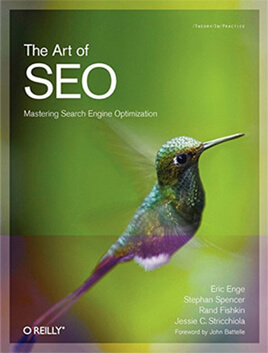 After nearly 18 years of Google advertisement platform to simplify people to connect online with businesses. It’s been nearly about 18 years of Google Ads platform were helping people to connect online with businesses. As part of a comprehensive effort to streamline its offerings, Google’s flagship advertising products are getting new names and reorganizing to better reflect their current capabilities and where the company sees trajectories for growth. Along with the rebranding, Google is also introducing some new solutions that further the push toward simplifying its advertising offerings.